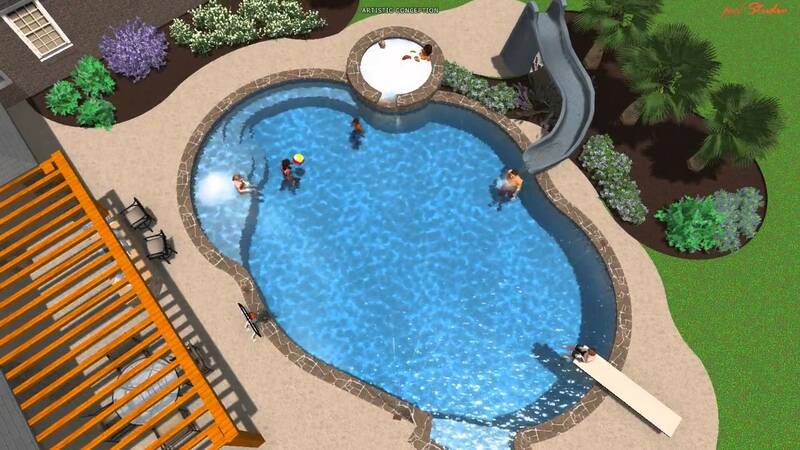 Choosing Your Pool Builder is a Very Important Decision. It is important that the company you choose has a strong reputation and proven track record with the necessary expertise in construction and project management as well as offering the latest in technological options in equipment, material choices, patio decking, wall masonry, outdoor kitchens, lighting, fencing and landscaping. 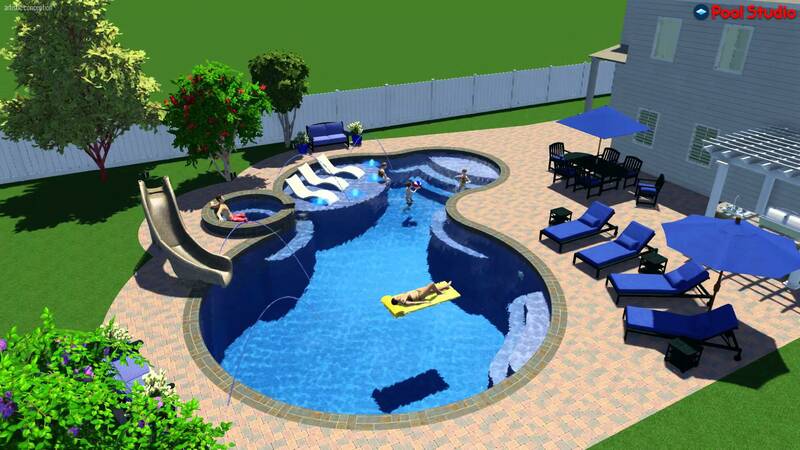 Equally important, is choosing a company with professional Design Specialists, who are trained to custom design a one-of- a-kind pool project and create 3-D renderings that capture the look and feel of the pool and its spatial relationship to your home and backyard. On our first visit to your home we will spend time with you walking your property and understanding your wish list of features associated with your new pool, as well as your vision for the space. Following the home visit, our experienced and knowledgeable design staff will help you create the right design for your space and life-style. 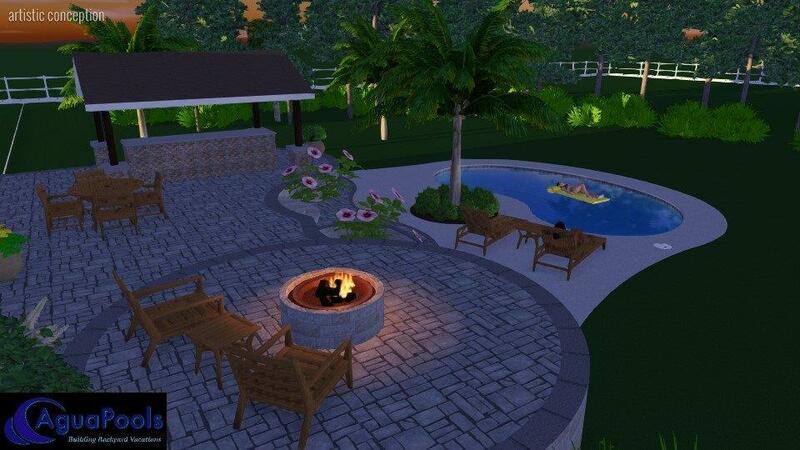 Our plan will reflect the look you want to achieve as well as the lifestyle you want to enjoy in your new backyard. 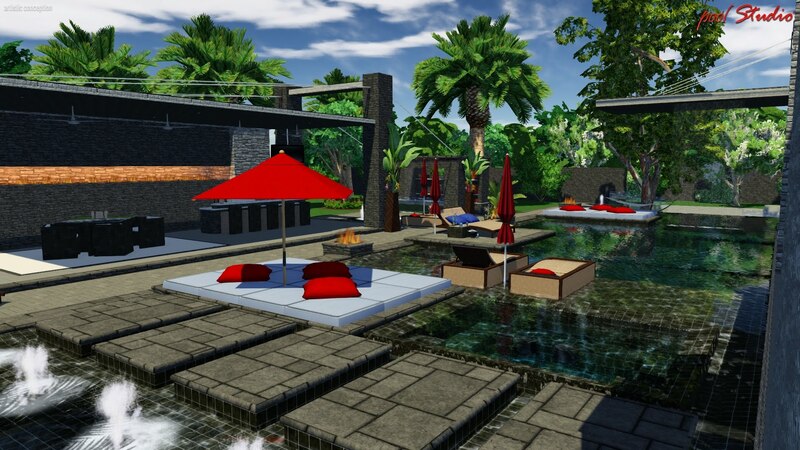 Our goal is to be both creative and analytical in our approach, and design your pool, its features, and its surroundings in a way that will allow you to visualize both how it will work as well as how it will look. At each stage of the process, our team will help you make the right decisions for your entire project including the design, the proper materials, the right equipment, patio options, lighting, fencing, landscaping, and much more. 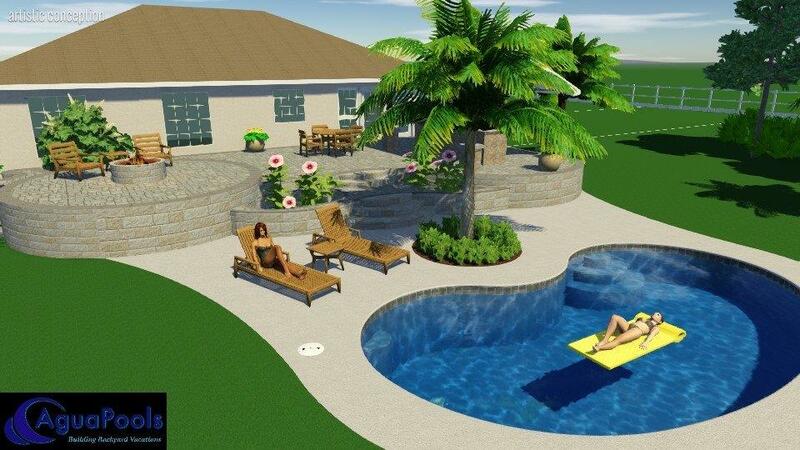 The Agua Pools team approach of working closely with you from design concept through project completion and beyond, will result in the pool and backyard of your dreams.